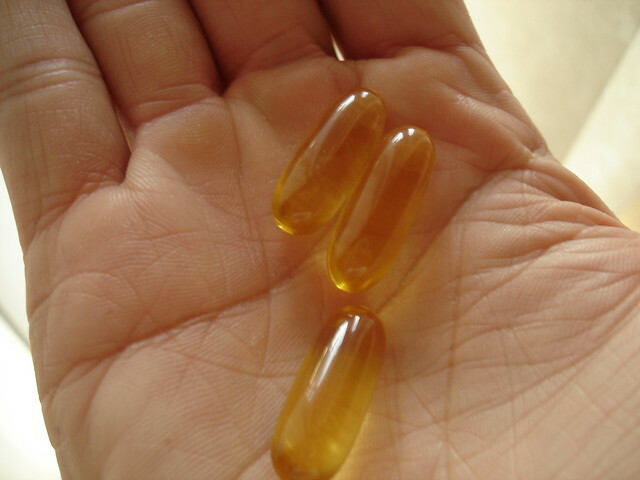 Why is there sudden craze of fish oil, fish oil pill or fish oil supplements in the market? Are there really any health benefits of fish oil or fish oil manufacturers have created a buzz on health benefits of fish oil? Why can’t we just consume fish and avoid spending money on these fish oil supplements. In this section we shall try to understand what makes fish oil different and are there really any health benefits of fish oil. Fish oil is oil / fatty acids derived from the tissues of oily fish. This fish oil contains Omega 3 fatty acids - eicosapentaenoic acid (EPA), and docosahexaenoic acid (DHA), which are the actual components that attribute for health benefits to fish oil. Honey, because of its health benefits, has been used for various medicine purposes since ancient times. In Greek mythology honey was known as “Food of the Gods”. Indigenous Maoris of New Zealand have been utilizing health benefits of Manuka honey for medical use. It is now that scientists established health and medical benefits and antibacterial properties of Manuka Honey. Manuka Honey is monofloral honey that is derived from the nectar of the manuka bush (Leptospermum scoparium) indigenous to New Zealand. All honey has anti bacterial properties. Honey when used on infected wound, have ability to absorb moisture from bacteria. Also most honey produces low levels of hydrogen peroxide which is natural antiseptic. Manuka Honey apart from producing low levels of hydrogen peroxide also contains manuka flora compoents which provide it unique anti bacterial property. This non peroxide anti microbial property of manuka honey is due to combined action of methylglyoxal and an unidentified synergistic component. Honey is nectar and sweet deposits from plants, gathered, modified and stored in the honeycomb by honey bees. Honey is made by honey bees in one of the most efficient structure – the beehive. A beehive contains more than 50,000 bees who collectively travel thousands of miles to gather nectar from flowers and make honey. Honey is most popular natural product known since ages for its health benefits. Ancient men who collected honey from forests had realized health benefits of honey. Ancient civilizations have been using honey in various forms for various medicinal uses including healing of wounds, burns, ulcers, infections, etc. Honey has been used for at least 5000 years for its healing properties. Honey forms base of various medicinal preparation of Ayurveda – ancient medicine science from India. Ancient Greece's Hippocrates, the father of medicine, found honey cleans sores and ulcers on the lips. He also found it heals boils and running sores and other health benefits.